Aside from perhaps having a pair of comfortable boots, owning quality outerwear is of the utmost importance when calibrating your winter kit. Your skis might be awesome, your snowboard might be top-of-the-line, but if you’re stuck wearing outerwear that fails to keep you warm and dry, chances are you won’t stay out past lunch. Subpar outerwear will soak through in wet snow and fail to keep you warm in the cold — not to mention, it might also look like a hand-me-down from a Day-Glow-loving aunt. Active Junky’s been on the hunt for stylish and functional outerwear that you’ll be stoked to wear all winter long. Read through this snow outerwear buyer’s guide for the best ski and ride jackets, pants, and bibs from top brands like Holden, Burton, Patagonia, and more. There are several key aspects to keep in mind when choosing your winter outerwear — and we’re not just talking about making sure you’re fully color-coordinated. While you certainly can shred in a Canadian tuxedo, at Active Junky, we’re big fans of staying the proper temperature and staying dry. 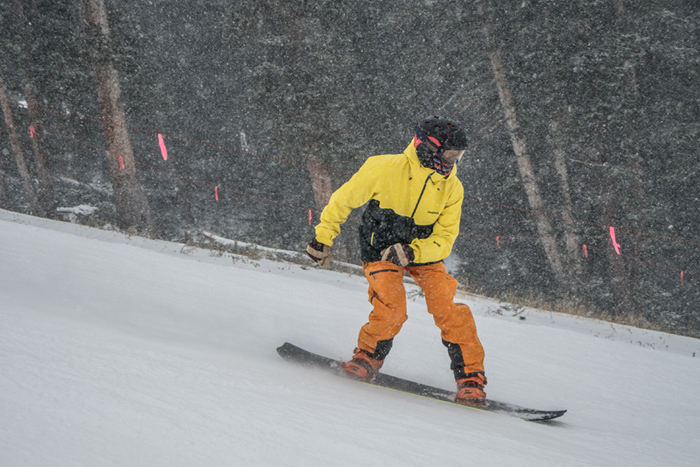 Ski and snowboard outerwear should be both waterproof and breathable — but unfortunately that’s not always a given. Fabrics are generally rated with two key numbers that, while they seem complicated, are worth understanding. These numbers tend to look like 5000/10000, 10000/10000, 20000/20000, etc. The first number is all about the waterproofness of the jacket — on a basic level, it represents how much water (in millimeters) can hit the exterior of the fabric before it soaks through. A 5K jacket, for example, might soak through in a light rainstorm, while you can pretty much take a shower in a Gore-Tex 3-layer jacket and emerge dry. On the other side of the spectrum is the second number (measured in grams), which describes breathability and measures how much moisture can escape through from the inside of the fabric to the outside. A bit more complicated to understand than the first number, the second number is a calculation of how much vapor (think sweat) in grams can escape from inside a square meter of said fabric to the outside in 24 hours. You don’t want your perspiration to stick around on the interior of your jacket and get clammy, so a jacket with a high breathability rating is preferred by those skiers and riders who are no stranger to sweat. If that was too complicated, all you really need to know is this: the higher the rating, the more waterproof and/or breathable the outerwear. 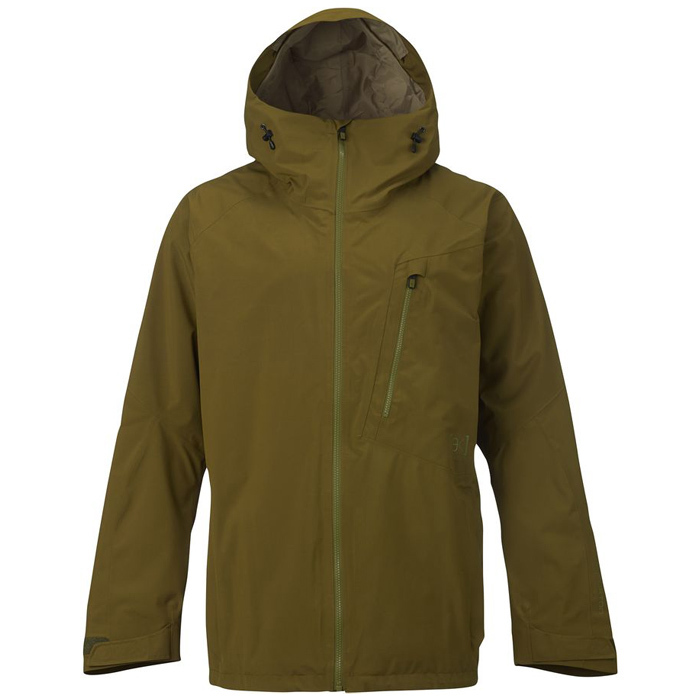 For example, a 5K jacket, while cheaper than a 20K jacket, is less waterproof and breathable. There are several types of jackets and pants to choose from, but the main choice you have to make is whether you want to go the insulated route or choose a shell. Shells range from minimalist technical jackets and pants designed for mountaineering and backcountry skiing, to heavier, more resort-friendly jackets and pants that have ancillary features. Shells are defined by a lack of insulation, so they’re best used for layering. In a day of skiing, it might be frigid in the morning, requiring an insulated midlayer underneath your shell, but as the sun comes up, you’ll want to ditch a layer or two. This is where shells are prime. Essentially, it’s a waterproof and breathable outer layer that allows you to customize your kit to the conditions at hand. Insulated jackets and pants are less versatile than their shell counterparts. Where you can layer underneath a shell, insulated jackets and pants have insulation built in to the design, making it tough to react to changing weather patterns. 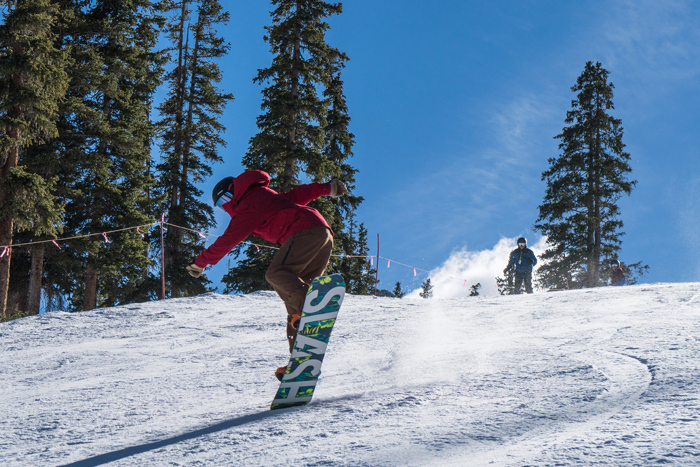 Insulated jackets are usually cheaper, and they’re warmer too, making them ideal for those who strictly ride at the resort and don’t venture into the backcountry. Each of the ski and ride jackets, pants and bibs included in this buyer’s guide were evaluated based on these attributes, with the highest-scoring attribute picked as a key attribute listed in each review below. What extra features does the outerwear possess, and do those features add to the overall usability and experience? How waterproof is the outerwear? Does the fabric live up to its rating? 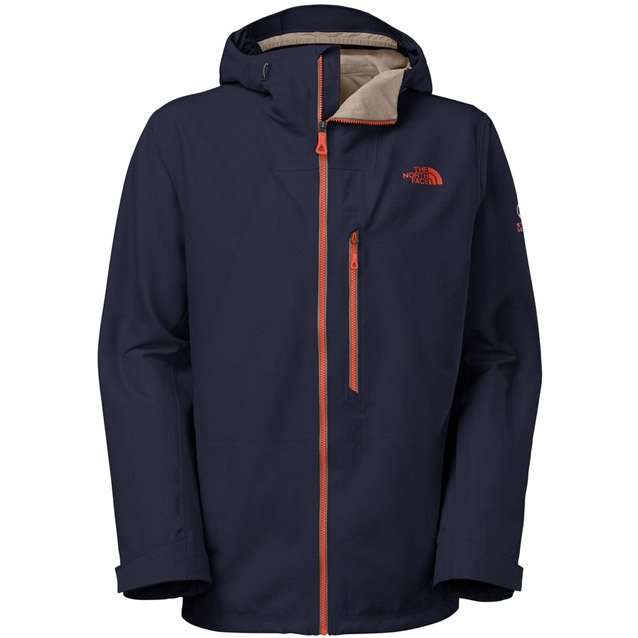 How breathable is the outerwear? Would our perspiration-prone testers consider purchasing this piece? Does the outerwear leave room for layers? Can it be worn in multiple scenarios? How insulated is the outerwear? Is it comfortable in cold weather? While $400 is still steep for some, this piece brings in Patagonia’s quality at a (more) affordable price tag. It’s also a bit heavier than the PowSlayer, but, especially when riding the resort, that weight will be negligible. Where some of the purely big mountain shells skimp on features, this do-everything piece comes stocked with all the necessities and then some: two large hand-warmer pockets up front, one chest pocket, a forearm pocket (perfect for scannable ski passes! ), and two internal pockets, plus a RECCO reflector, pit zips, a powder skit and helmet-compatible hood. As lithe as an acrobat and as tuned for climbing as it is for the descent, both skiers and riders loved this Patagonia jacket. Run your fingers along the Polartec Power Shield Pro fabric and sure, this is by definition a softshell, but smoothness aside, the Kniferidge defends against rain and snow with the fortitude of a hardshell. “We were bootpacking couloirs at 13K feet,” said one tester. “And the Kniferidge cut a hard line through high winds, spinning ice and cold snow.” Upper body mobility is key when relying on ax and rope, and Patagonia’s climbing history is apparent with this agile design. No pit zips, though testers noted the soft shell fabric remained breathable on heart-pumping high alpine assaults. A mountaineering-friendly fit complements the mobility and stretch of the Polartec fabric for cooperative elasticity in sketchy situations. Best For: Ski mountaineers; backcountry skiers, snowboarders and climbers. “In the ascent event, the Kniferidge Pants easily won gold in the Gear Testing Olympics,” joked a tester after two days of ski-mo in the Chilean backcountry. And he’s got a point. Skinning deep into the backcountry? The pliable, comfortable softshell fabric stretches with your stride. Taking a hot coffee break under a rocky outcrop to warm up? 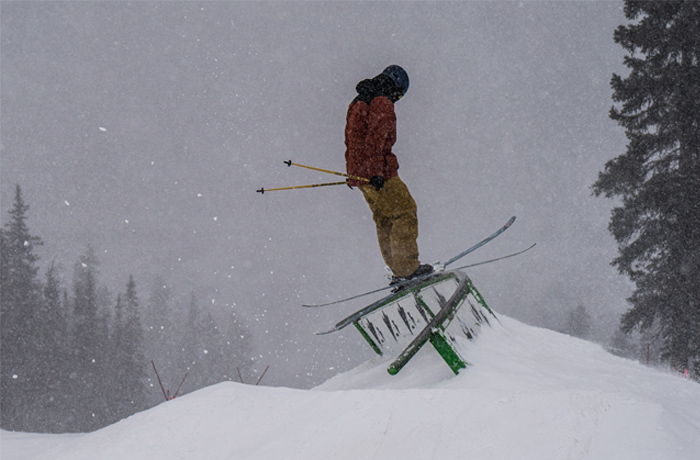 The Polartec Power Shield Pro fabric keeps you warm, even if you’re sitting/kneeling on snow for long periods of time. Crampons on to clamber up the choke of a tight couloir? 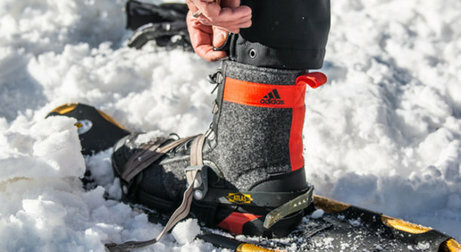 Slim-fitting legs, complete with cuff scuff guards at the inner calves, ensure rip and snag-free crampon use. Testers put these Kniferidge pants through all of these scenarios and more, but they were most impressed by the ability of the Kniferidge to handle all of these backcountry moments one after the other. 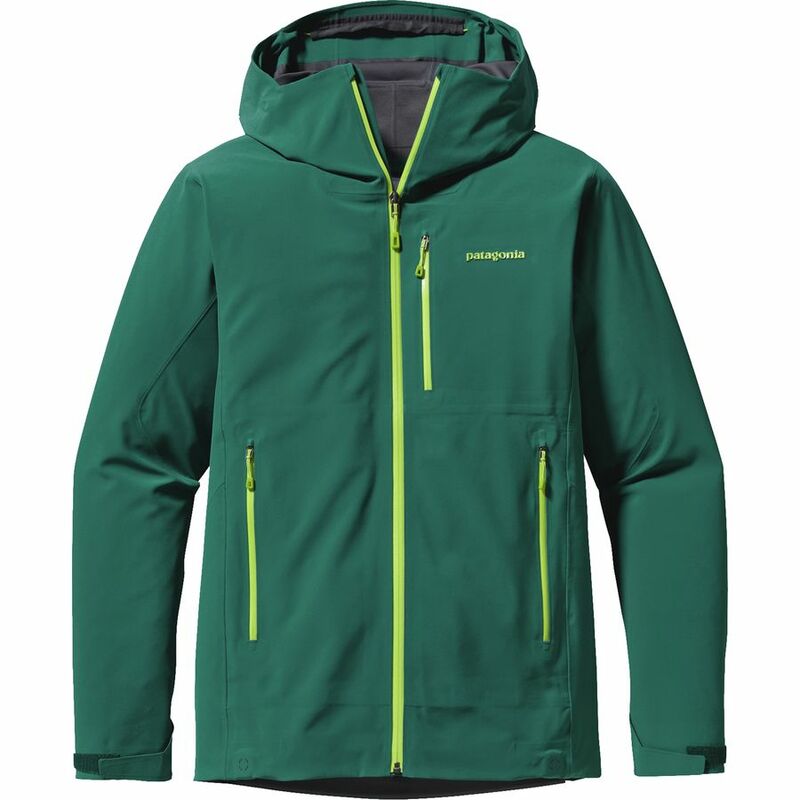 Softshell lovers were impressed, and hardshell proponents were, once again, converted by Patagonia’s top-of-the-line quality. 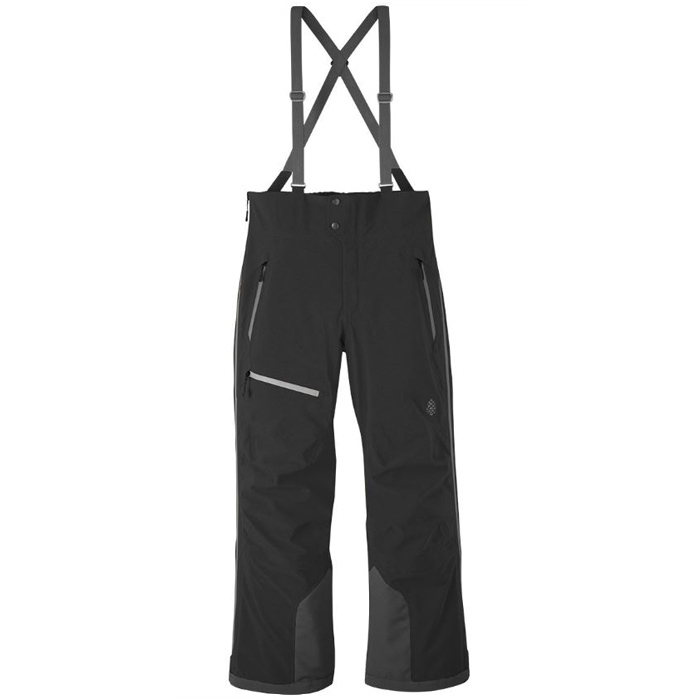 One of our testers argued that the waist could be a bit higher, as the Environ is currently only riding a bit higher than your average ski pants. 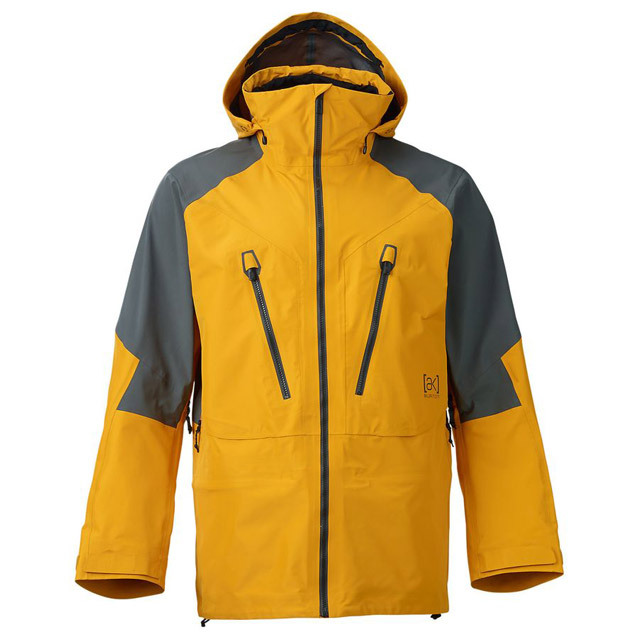 Venting is on point: while the fabric is breathable (20K/10K), Stio’s outfitted the Environ with full-length side zips, a must for backcountry touring. Plus, backcountry skiers will dig the Dynatec kickpatch to mitigate damage from stray crampons. All in all, this is an admirable ski bib from Stio, and one our team is stoked to continue riding this year. 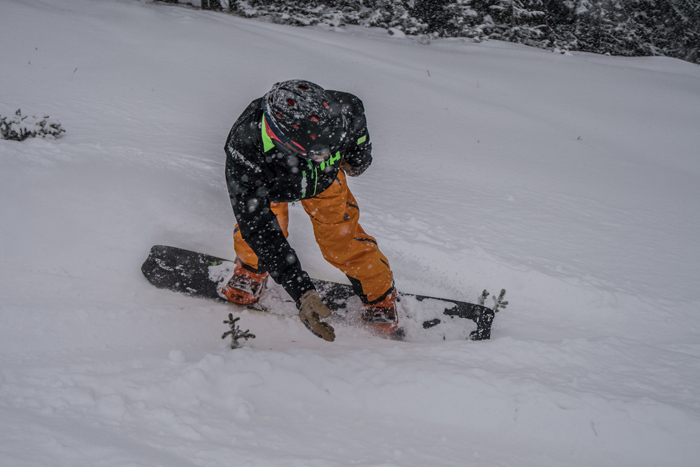 The lining does have a bit more heft to it than many backcountry shells, with a lightweight taffeta and mesh layer, and it’d be tough to fit a pair of skins in that single chest pocket, making the Cyclic a smart choice for resort riders who dabble in the backcountry. 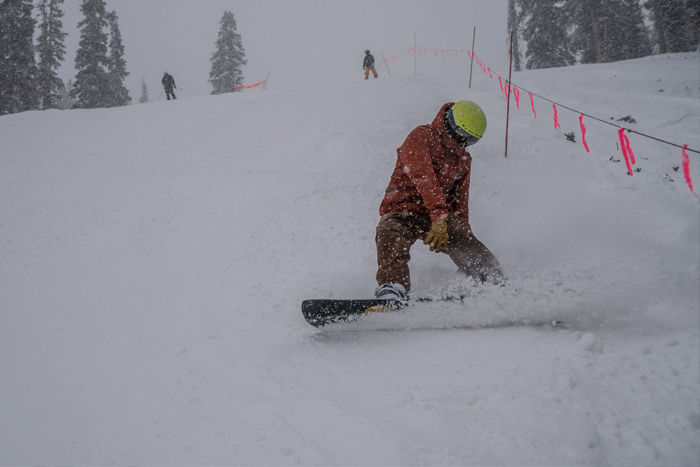 Simplistic yet crafted from quality materials with an attention to detail, the Cyclic was picked as a go-to jacket to be worn day after day this winter by one of our perpetually traveling snowboard testers. The 3L Freebird is a backcountry buff’s dream come true. Lightweight and packable, it’s easy to stow in your pack during high-output skin missions. Need to layer up instead of down? 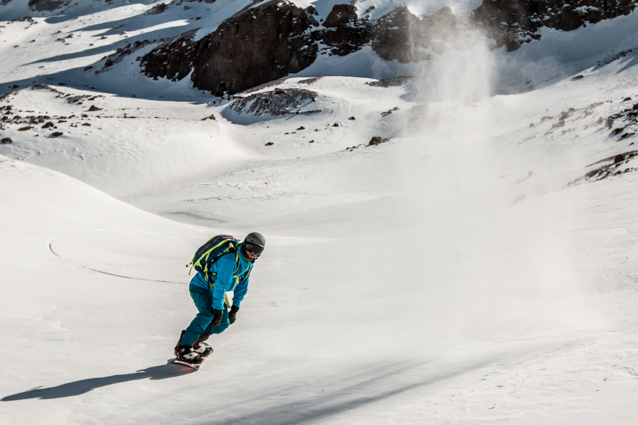 Variable conditions in Chile had testers rocking everything from synthetic t-shirts to merino blend ninja suits and mid-winter down jackets under the shell: Burton’s regular fit (roomy yet not overly so) adapts to layering challenges with impeccable exactitude. In the words of one tester, “I’d remove my puffy before skinning, knowing that Freebird would repel wind and snow while allowing moisture to escape. 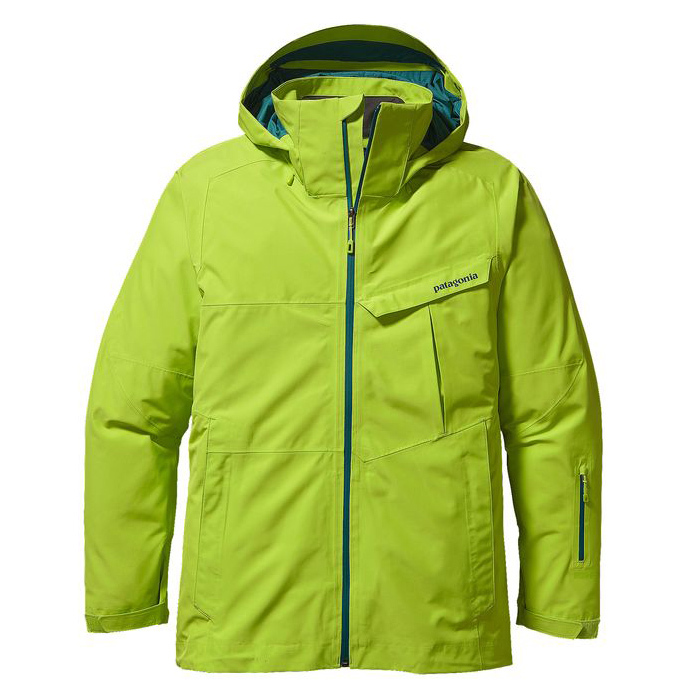 Either way, it was comfortable—with or without layering.” Splitboarders noted that the chest pockets could have been larger, though the jacket is designed namely for those who haul avy safety gear in a backpack (and thus don't have a need for additional pockets in the jacket). Pocket qualms aside (which were virtually annihilated when this jacket was paired with the Freebird Bib), this 3L jacket earned top marks from testers in every category. 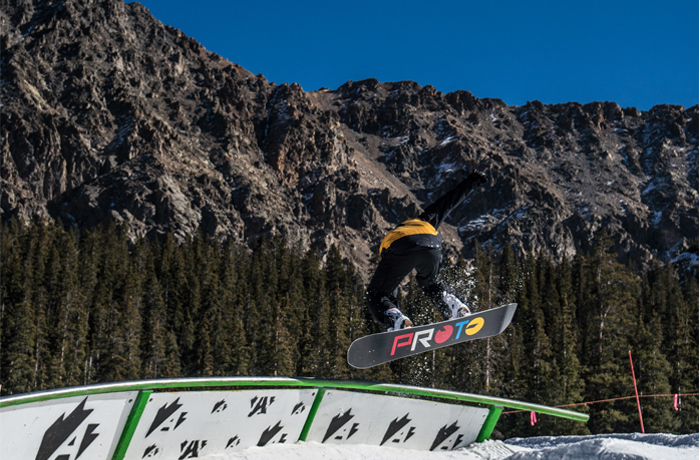 Leave it to a thoroughbred snowboarding brand to create a bib that actually fits snowboarders. Having dabbled with other ski-centric brands, a tester declared, “This bib fits the way backcountry snowboarders want it to. 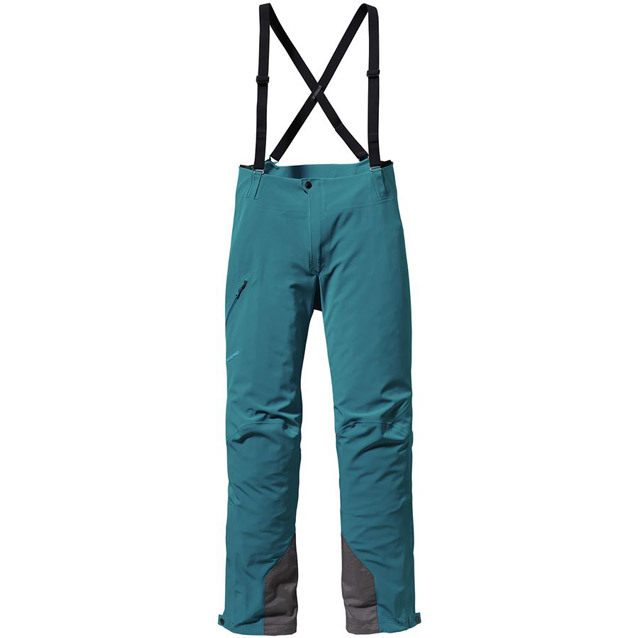 Not too baggy; though you still have the mobility to tighten your bindings or throw a tweaked grab without getting a wedgie.” A high, tailored design keeps pow shots from sneaking into the bib while offering additional pocket space in the front (2 chest pockets to accompany 2 thigh pockets). 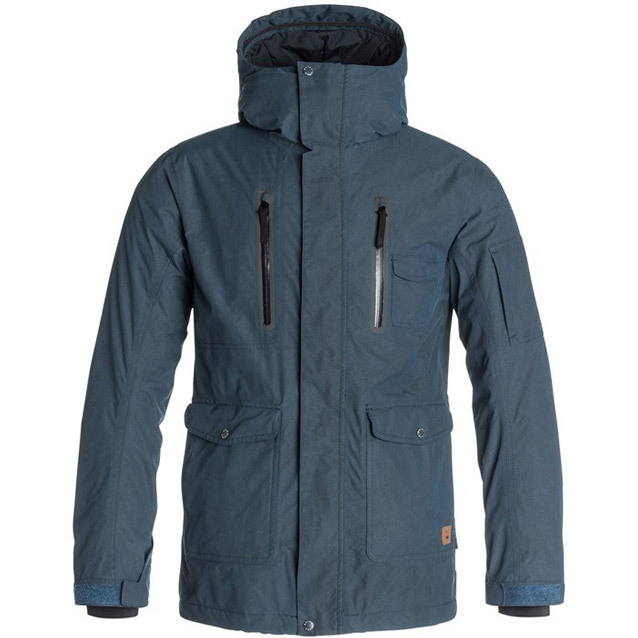 Talk about jacket compatibility, too: the chest pockets are easily accessed through the backcountry-friendly pit zips of the Freebird Jacket. 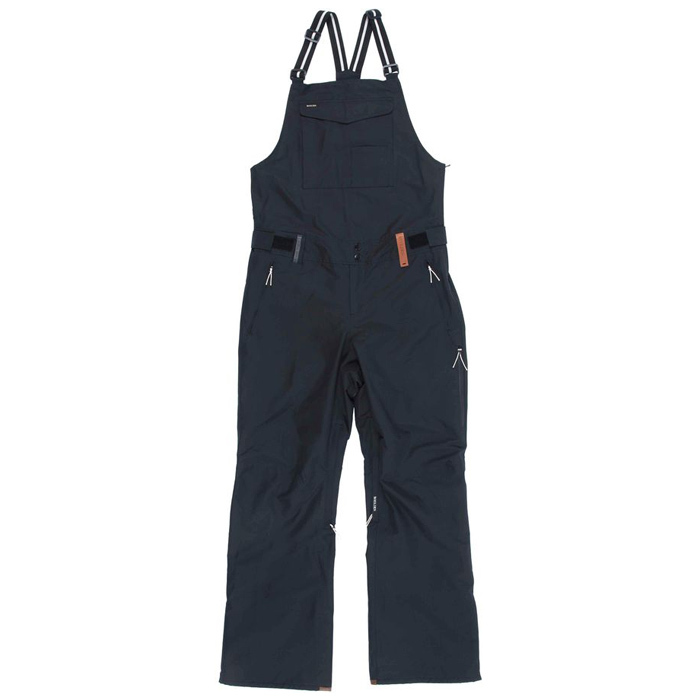 Burton AK 3L Freebird Gore-Tex Bib Pant Starting at: $533.56 Though cuff elevators raise the rear of the pant leg in the face of grit and grime, frequent crampon-users might want to shy away from this relaxed fit—or at least have a secondary pair of soft shell mountaineering pants at the ready. From a waterproofing standpoint, Burton’s gone all out on this one: 3-Layer Gore-Tex Pro makes up the majority of the pants, with 40D Gore-Tex Stretch (think lycra meets your rain jacket) on the chest and back for even more mobility. 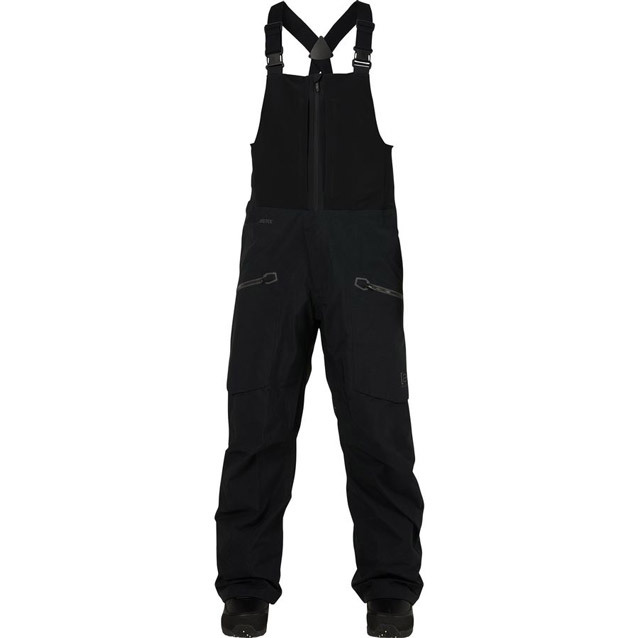 Burton topped off the feature-heavy, ultra-light bib with comfortable, adjustable shoulder straps. Needless to say, testers were in love at first couloir. Many a bib doesn’t speak to resort snowboarders — being too tight or too tuned for ski mountaineering — but the Fader is baggy enough to ball out and still fitted enough to grab a beer after the resort closes without looking like a goober. On the tech front, the 20K waterproof Ottoman fabric is on the heavy side, but with that weight comes durability. Also, it’s worth noting that the Fader is crafted under Holden’s “Eco Friendlier Mantra,” with a PFOA-free waterproof coating and a lamination process free of solvents. Handy chest pockets, leg vents, and snowboard boot-friendly gaiters solidify the Fader as a quality pick for the stylish single-planker. Our testers loved the black and gray models for a more subtle, stealthy style on the hill, but you can go with the Day Glow yellow if you’re really feeling wild. Plus, the fit straddles the line between slim and baggy, a fact that our all-mountain testers truly appreciated. Having ridden previous models of this GLCR pants last season, our testers were hyped to see that 686 is sticking to their guns on this one. For starters, the Brigandine was developed with input from legendary skiers Johnny Collinson and Sage Cattabriga-Alosa. 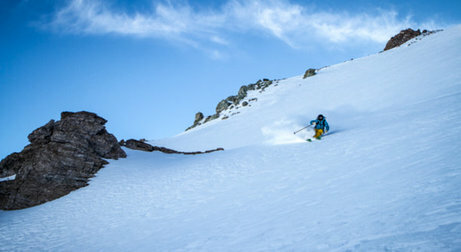 Active Junky big mountain skier, speed flier and gear tester Reed Snyderman gave two thumbs up to the Brigandine after charging hard in South America, saying, “This is my favorite kit I’ve tested all trip.” Comfort and confidence are key at the top of big lines, and that’s exactly what testers felt with the lightweight, durable and revolutionary FuseForm construction. Essentially, FuseForm weaves multiple fiber types together, allowing designers to craft fabrics of varying densities and strengths, shaving weight or boosting resistance when needed. The fabric is waffled and pliable to the touch, but it repels water on par with the best shells we’ve tested, all while allowing freeriders to climb, skin, huck and spin with the utmost flexibility. A helmet compatible hood, pit zips, adjustable cuffs plus more standard features – not to mention external flap-covered pockets and sufficient internal storage options – make this jacket as utilitarian as it is performance-oriented. 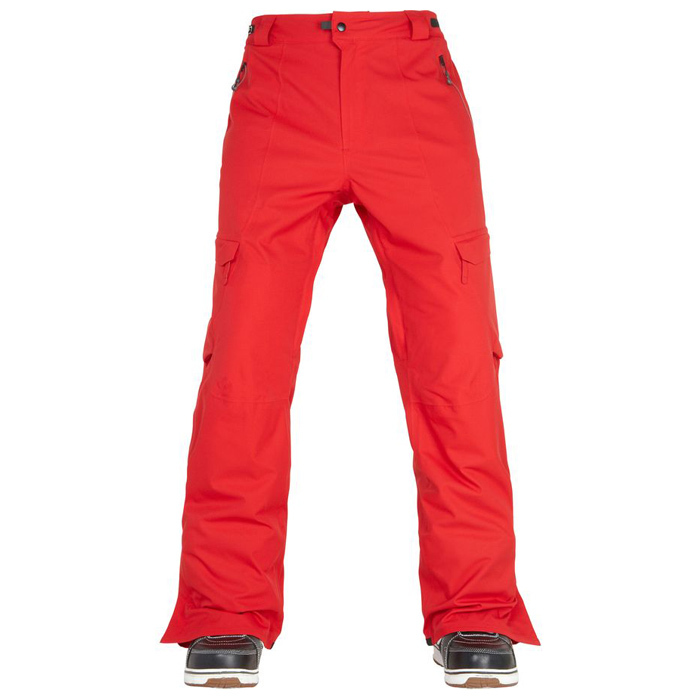 The Lincoln is a slim-fitting snowboard pant with enough style to please a park rat. 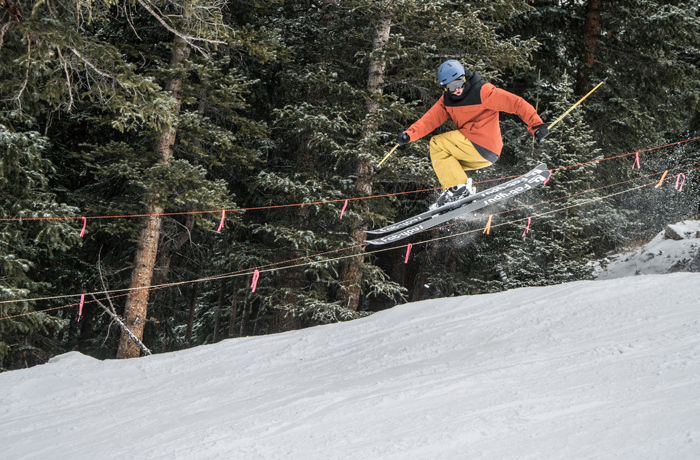 Testers took the Lincoln well beyond the ropes of the terrain park, dropping cliffs and throwing slashes in the sidecountry. 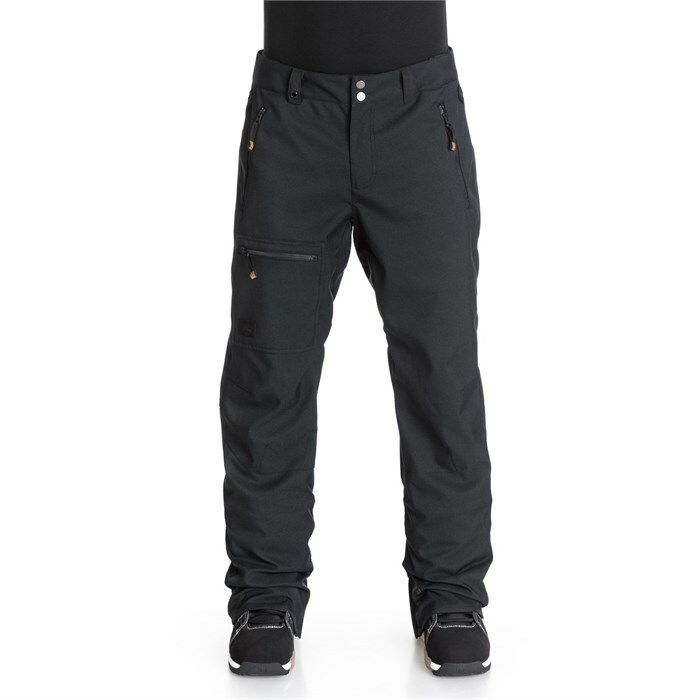 “The fabrics only 10K,” admitted a tester, “But I’ve been hiking hits in slushy snow and it hasn’t soaked through.” Expected features like the waist adjusters, boot gaiters and thigh vents combine with a retro polyester/elastane fabric and leather embellished zippers for a functional pair of pants with the right amount of flash. Combine these with the Dark and Stormy Jacket for an outerwear kit that’s reasonably priced and 100% stylish.